Lead single from the fourth studio album of Justin Bieber which would be released by Def Jam Records. It is a pop and tropical house song that lyrically asks a girl why her body language conflicts with her words. The accompanying music video of the song features an appearance from actor John Leguizamo . 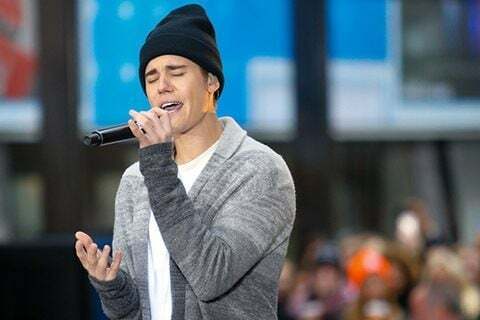 It was Beiber's first number-one single in Australia, the United States and the United Kingdom.